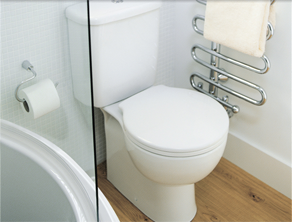 Hampshire bathroom fitters, RoJo are based in Farnborough and offer a wide variety of bathroom services including installing toilets. 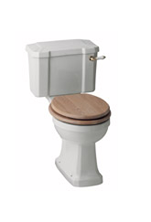 Whether it has a pull chain, wall mounted cistern or hidden cistern with push button flush RoJo can supply and/or fit your bathroom or cloakroom toilet. 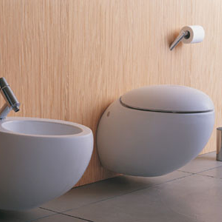 From wall mounted ultra modern designs to the most traditional of bathroom thrones RoJo can help you with toilets to fit your needs and over all bathroom design. 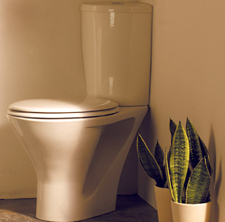 If you're considering installing a toilet/cloakroom into a new space and don't know what will fit or what drainage you need, RoJo can advise you on macerating technologies such as Saniflo, space and water saving options, and health & safety and building regs regarding situating your toilet in the home.